Around noon the sheriff pulled up at my aunt’s house. around back. Bullets fell like ash in the neighbor’s yard. keeping the dead as trophies. I was 9.
like my cousins’. I wandered the property by myself. got caught on the fence. 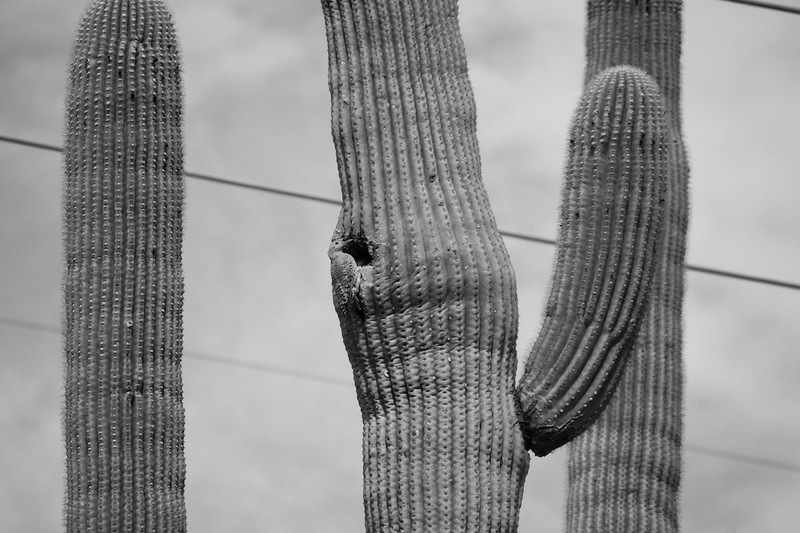 Cacti grew near the barbed wire, without blooming. Like Pappy, I was disinclined to speaking. we only thrive because of our shallow roots. outgrew my body in this house. Monet & Renoir filled the walls in the den. No cousins here at least. had an out-of-tune piano I loved. I played Ode to Joy until Pete, her dog, howled. the skyline into vine charcoal silhouettes. Laura Villareal earned her MFA from Rutgers University-Newark.